Here’s a sneak peek at some of the species included in the kit that will help you create a singing garden! 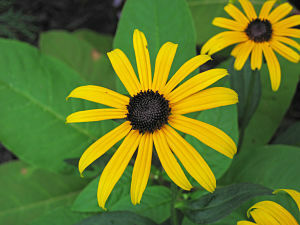 A native perennial that features daisy-like flowers (up to three inches across) with bright yellow to orange-yellow rays and domed, dark chocolate brown centre disks that produce seeds that attract finches. A clump-forming perennial that typically grows three to five feet tall. 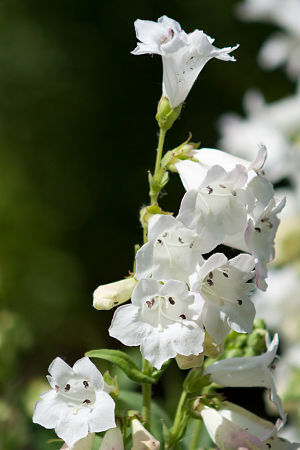 The white tubular flowers attract hummingbirds from May to June. 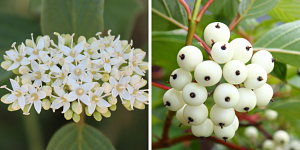 A red-stemmed shrub with tiny, white flowers that eventually give way to clusters of whitish berries in summer providing nutritious food and nesting sites for birds. In fall, the leaves turn shades of red to orange and eventually fade to purple. 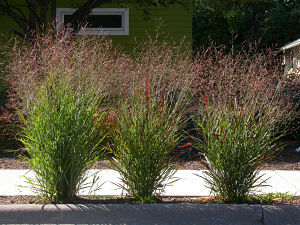 An ornamental grass that tends to grow in clumps and up to three feet tall; when in bloom, the flower panicles may bring the total plant height to six feet. Flowers are finely-textured, and pink-tinged and hover over the foliage like an airy cloud. Switchgrass provides seeds and shelter for ground-feeding songbirds. These garden kits will do best in locations with full sun and well-drained soil, and are available in two different sizes to fit your space. Various design options are also offered to help you personalize your yard. Thank you to the Regional Municipality of York for designing the "Create a Singing Garden" infographic.